Spanish architecture evokes the Mediterranean with fountains, manicured lawns and enchanting ocean views. 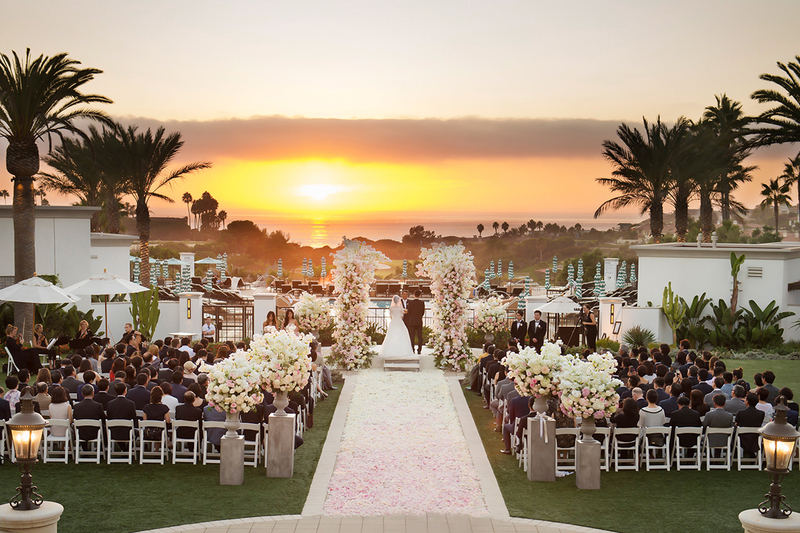 Our ballrooms offer stunning coastal views and our ceremony and banquet facilities will provide the perfect Southern California wedding location. 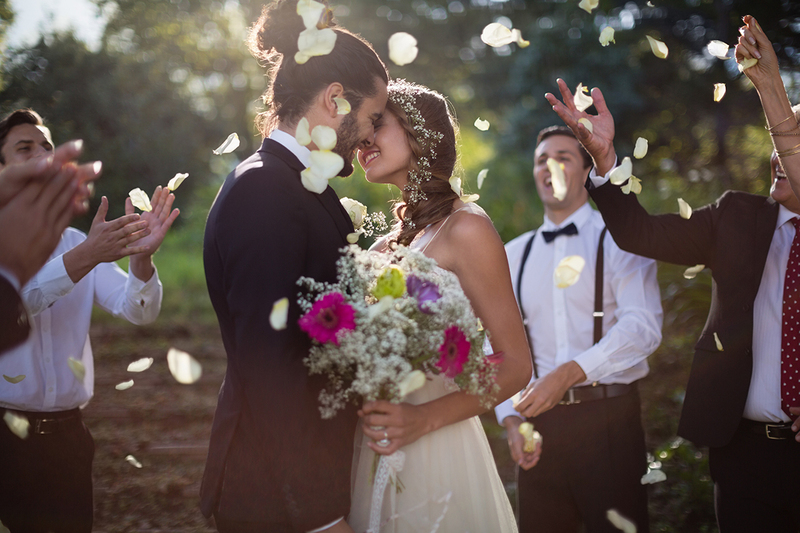 A professional wedding expert will assist you through your experience – from the rehearsal, to the ceremony and reception. A dedicated catering manager will help design an incredible menu, accommodating all cultures, traditions and rituals. Featuring stunning views of the Santa Cruz Mountains, Rosewood Sand Hill offers 16-acres of picturesque grounds perfect for all types of wedding celebrations. The property boasts a variety of customizable venues including lush gardens and a spacious ballroom that offer endless possibilities of the imagination. Make it a true Savannah wedding at The Westin Savannah Harbor Golf Resort and Spa! The opulent and classic setting will exceed all of your expectations with its combination of the elegance of Georgia’s first city and breathtaking views of the Savannah River and Historic Downtown. A catering team on site will ensure that you and your guests receive stellar food and libations to go hand in hand with your lively festivities as you join together to celebrate your happily ever after. From outdoor settings with the gorgeous Harbor Lawn and wedding gazebo to the magnificent indoor ballroom and luxurious overnight accommodations. 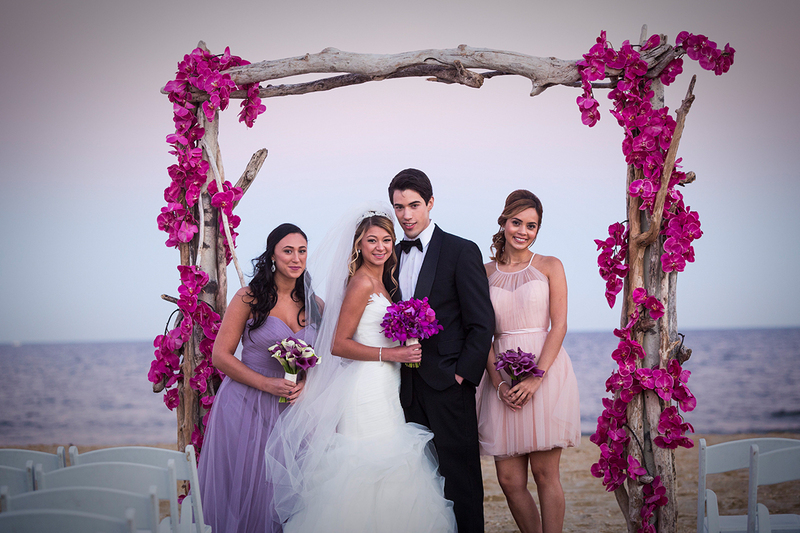 Visit the spa for a bridal party, bachelorette, or couples retreat. The Westin Savannah Harbor Golf Resort and Spa is ready to pamper you and make your wedding an affair to remember for years to come! 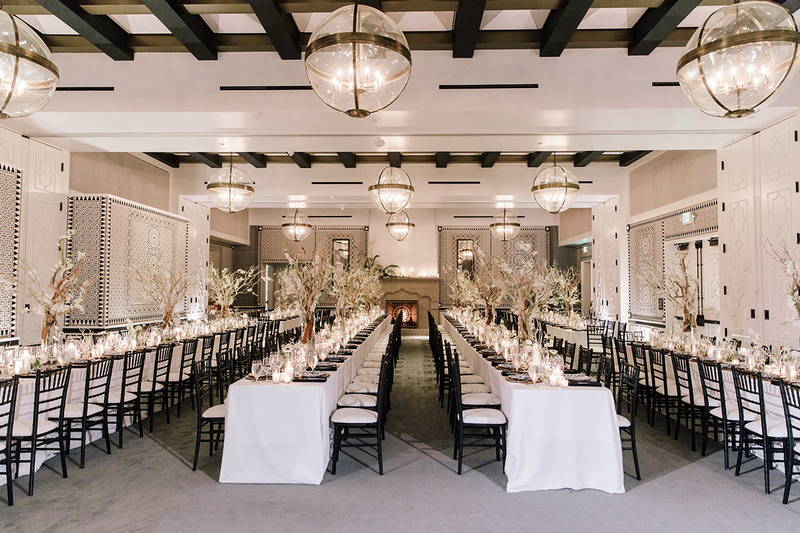 Expect the Unexpected at Hotel Californian at this glamourous Southern California playground, weddings resist the status quo. For those change-makers, iconoclasts, and trendsetters who are inspired by drawing outside the lines, Hotel Californian invites you to expect the unexpected. Part History, Part Imagination, All Californian. 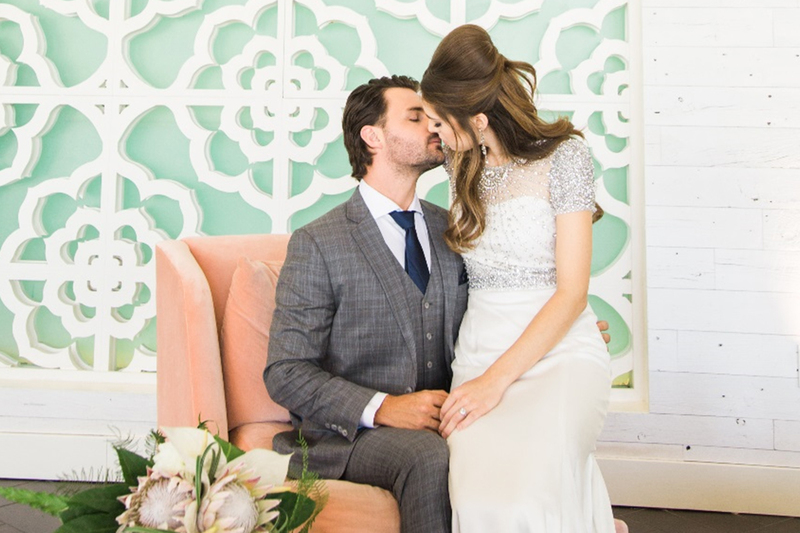 With an eye for the uncommon, an adoration for history, an appetite for irresistible moments, and a finely tuned, detail–driven sense of style, Hotel Californian is one of Southern California’s most talked about event destinations. A destination for culinary explorers, from luncheons to dinners, deliciously casual experiences to five–star indulgences, the Hotel Californian more than satisfies the discriminating tastes of the epicurious. Steps from the Pacific, Spa at The Del is a romantic world all its own, where couples relax into ocean-inspired treatments and massages and retreat to an oceanfront terrace and pool. For a romantic escape, just follow your heart to The Del. 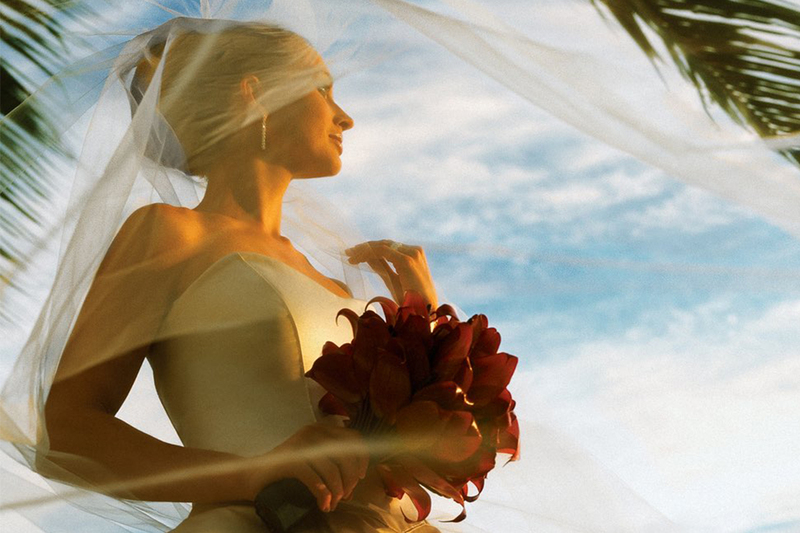 Weddings at Monarch Beach Resort are celebrations beyond expectation. When adventure meets love, the new “Mr. & Mrs.” can choose from romantic indoor and outdoor venues, each offering breathtaking views and elegant details that reflect the coastal setting. Not only is this property the home to a five-diamond, five-star restaurant and glass mosaic-tiled freshwater pool, but Halekulani more than lives up to the translation of its name “house befitting heaven.” Situated on “five oceanfront acres in Waikiki, the resort” is a heavenly oasis of tranquility. Spend time together as newlyweds at the Mobil Four-Star spa, the first in Hawaii to incorporate the healing traditions on the South Pacific with a private suite experience and custom honeymoon themed treatments. 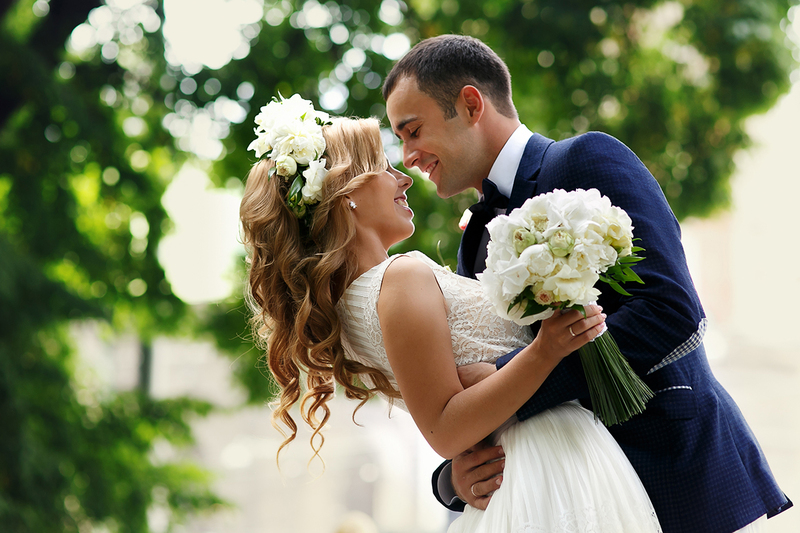 Discover your happily ever after at Ocean Place Resort and Spa. Fall in love with our gorgeous ocean views, be pampered in our luxurious spa, dine on expertly crafted meals. Getting married or know someone who is? Let us celebrate with you. Sign up for great deals for stylists, mani-pedis and make up wedding preparations.